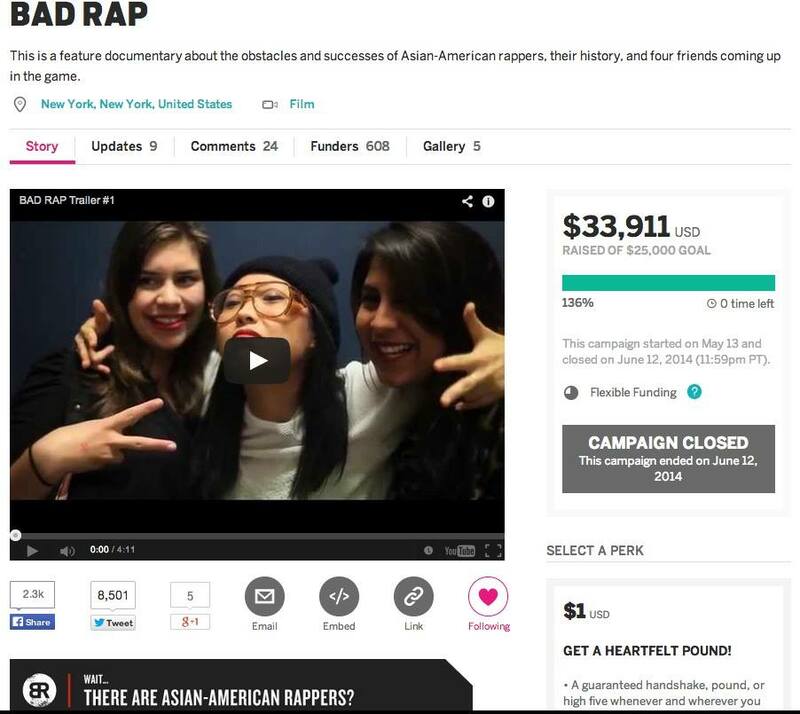 Bad Rap, a documentary about Asian American rappers had a successful crowd funded campaign, exceeding their $25,000 goal by the end of their campaign this past week. 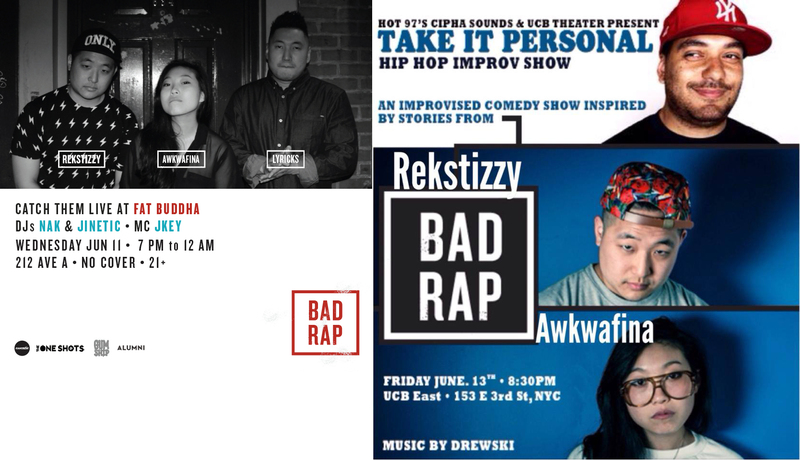 As promotions for the documentary and the rappers involved, the director/producers Salima Koroma and Jaeki Cho along with three of the four central rappers from the documentary: Awkwafina, Lyricks, and Reksitzzy have been doing shows and interviews this past week. 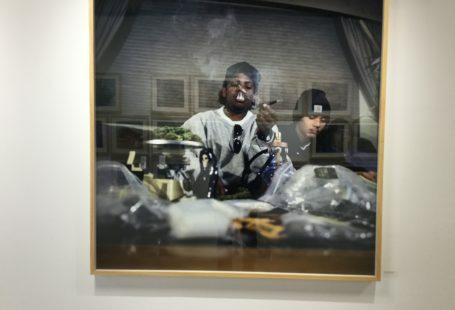 They’ve also had an interview on Hot 97, with DJ Cipha Sounds, talking about the documentary, and touching on issues that Asian American rappers face in their careers. 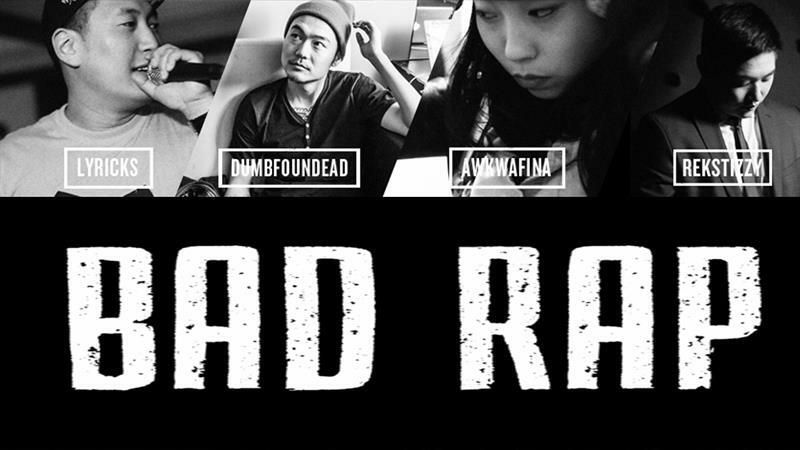 To stay in the loop of what’s going on with Bad Rap check in to their facebook, twitter, instagram, and Youtube. Whenever Director/producers Salima Koroma and Jaeki Cho finish making the documentary, be sure to look out for Bad Rap on the indie film festival circuit, and select screenings in the near future. 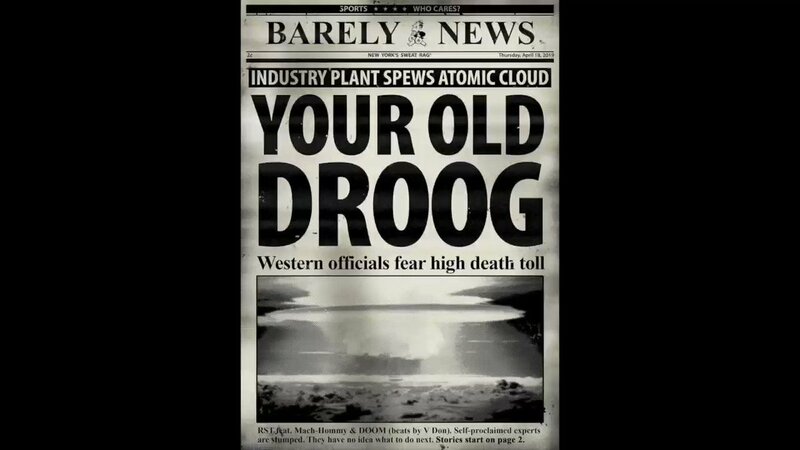 Along with the Hot97 interview, below are some promotional trailers and teasers for the documentary. 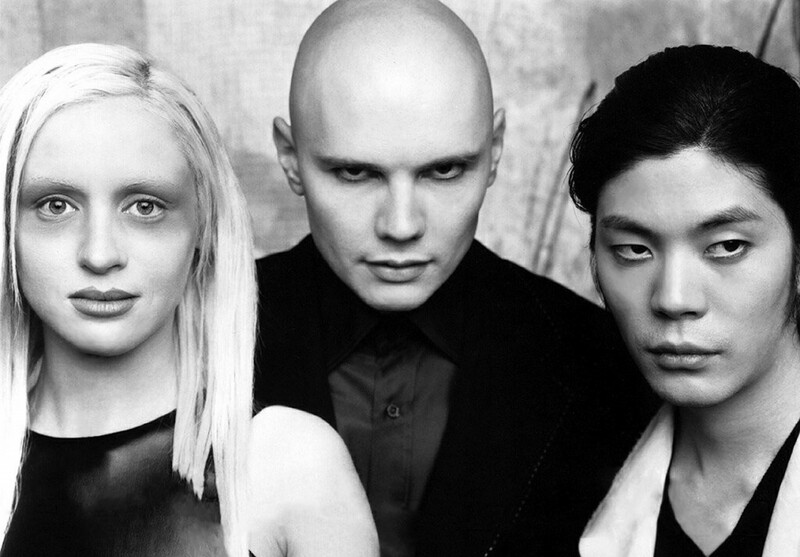 90’s Rock Gods Nirvana get respect, but what about The Smashing Pumpkins?